My ear gets hot and damp when I am wearing my hearing aid, what can I do about it? A hearing aid stops warm and moist air from escaping from your ear canals - some ear pieces/hearing aids have a small hole or air vent running right through them to allow air to circulate. Your Audiologist may be able to add this to your ear piece/hearing aid but if this is not suitable, just remove the hearing aid occasionally during the day to allow your ear to ‘breathe’. 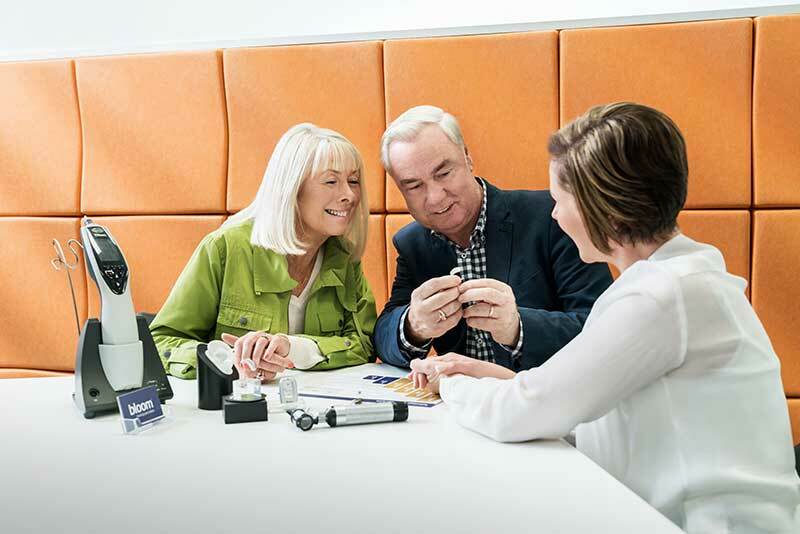 If the problem continues, you can contact us by booking a free appointment online with your local bloom hearing specialists store or calling 1800 554 968.